1 of 4 Shenzhen I-FACTORY. Photo Courtesy of Shenzhen I-FACTORY. Photo Courtesy of Shenzhen I-FACTORY. 2 of 4 Shenzhen I-FACTORY. Photo Courtesy of Shenzhen I-FACTORY. 3 of 4 Shenzhen I-FACTORY. Photo Courtesy of Shenzhen I-FACTORY. 4 of 4 The original look of I-FACTORY. 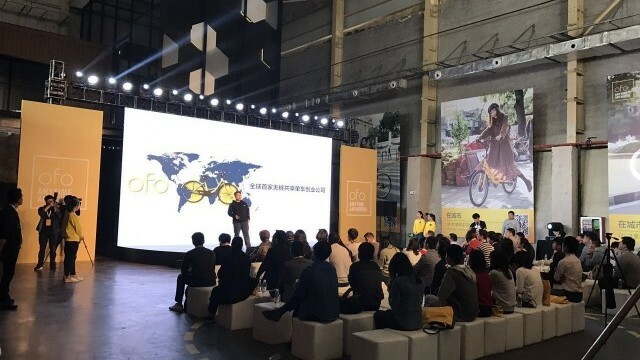 Photo Courtesy of Shenzhen I-FACTORY. The original look of I-FACTORY. Since it became China’s first Special Economic Zone in 1980, Shenzhen has transformed itself from a fishing village of 30,000 people into a megacity of 10 million people. Its economic miracle has led to a shortage of space for further expansion, along with high property prices. In particular this means a lack of space for culture and the creative industries. I-FACTORY is a Cultural Creative Park that aims to become the birthplace of a new urban culture. It provides a home for cultural activities including fashion shows and art exhibitions, and is a free and open space for cultural and creative practitioners to exchange ideas – from inspiration, to production, testing and display. I-FACTORY is housed in a reclaimed industrial heritage site, retaining massive concrete silos, chimneys and a machine hall. This unique historic building has become a public space. It is located in She’kou port, a part of the China (Guangdong) pilot free trade zone. 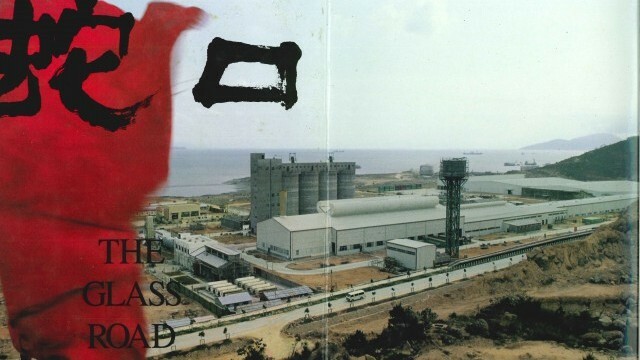 She’kou has three core industrial development zones, one of which is devoted to the cultural and creative industries. I-FACTORY is a pilot for the wider Industrial Design Port project which is revitalising former factories in the port area, and plays an important part of the development of the cultural and creative industries zone. Being part of the pilot free trade zone in She’kou means lighter regulation and tax incentives, helping to promote innovation. I-FACTORY was founded by China Merchants Shekou, a state-owned holding that was established in 1872. It has received strong support from Shenzhen Municipal Government. 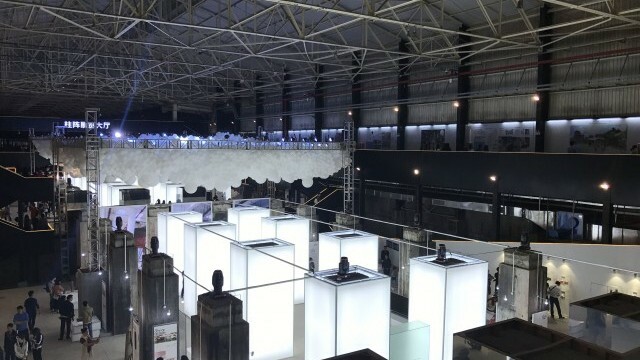 The I-FACTORY site was the venue for the Shenzhen Urbanism Architecture Bi-city Biennale, Shenzhen Contemporary Art Biennale and Shenzhen New Media Art Festival. After these projects, a market analysis and feasibility study were carried out to determine whether I-FACTORY should become a permanent Cultural Creative Park. It opened in December 2015 and is now running successfully. A wide variety of creative events have been held at I-FACTORY, including film shoots, fashion shows, and concerts across the musical spectrum from jazz to folk to EDM. Artists have been invited to create graffiti to enhance I-FACTORY’s artistic atmosphere. urban renewal and increased land values in the area. 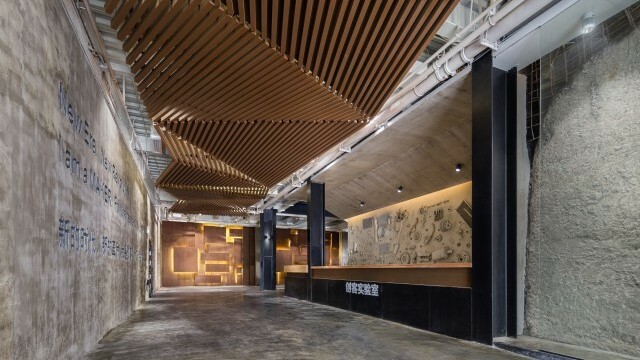 • I-FACTORY, as a newcomer, faces strong competition from the other creative parks in Shenzhen. (There are over fifty, including such notable names as OCT LOFT, and F518.) I-FACTORY is still not very well known as a destination; its values will need to be better communicated in the future. • Because She’kou is distant from the centre of Shenzhen, it is not easily reachable by public transport, and there are problems with traffic congestion. I-FACTORY’s location has hampered its development as a destination.